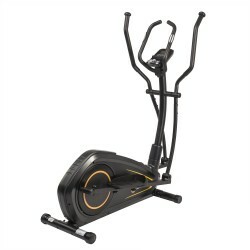 The Darwin elliptical cross trainer CT40 is a great machine to start off your training at home. 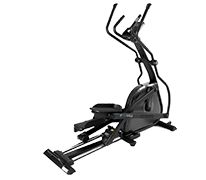 The Darwin elliptical cross trainer CT40 shines with its small footrpint and easy usage. Innovation is a special criterion of the T-Fitness elliptical cross trainer test rating. Here, we only rate equipment, which is characterized by technical innovations, which are really important for the further development of elliptical cross trainers. The higher the test rating of the elliptical cross trainer, the more advanced the development already is!